I would like to start off my summary of learning with a short reflection. I was amazed on how much there was to learn and consider when looking at OERs. I have learned so much during this class, particularly regarding the function of having an open policy regarding education. I realize now how careful we must be in order to ensure our creations remain free for the long haul. Supporting open education is not just about sharing content we create; it's a moral duty we all have as educators to ensure that everyone has access to meaningful content, and not only students whose families have piles of money to burn in incredibly high tuition and books. I also have a much better understanding of how sharing doesn't have to feel perfect for us, or excellent for us, in order to be extremely valuable to someone else; the idea shared on "Obvious to You: Amazing to Others" is, put it out there and let others decide. The video below really help define open education in a very quick and easy way. This brings me to thinking about the free culture movement. Doesn't it make sense that culture be free, and created by its people, through exchange, adaptation and modification of content? Andy Warhol once said, “Art is anything you can get away with.” Art, be it writing, a painting or a play, is never created in a vacuum; it is always inspired and influenced by other works of art. 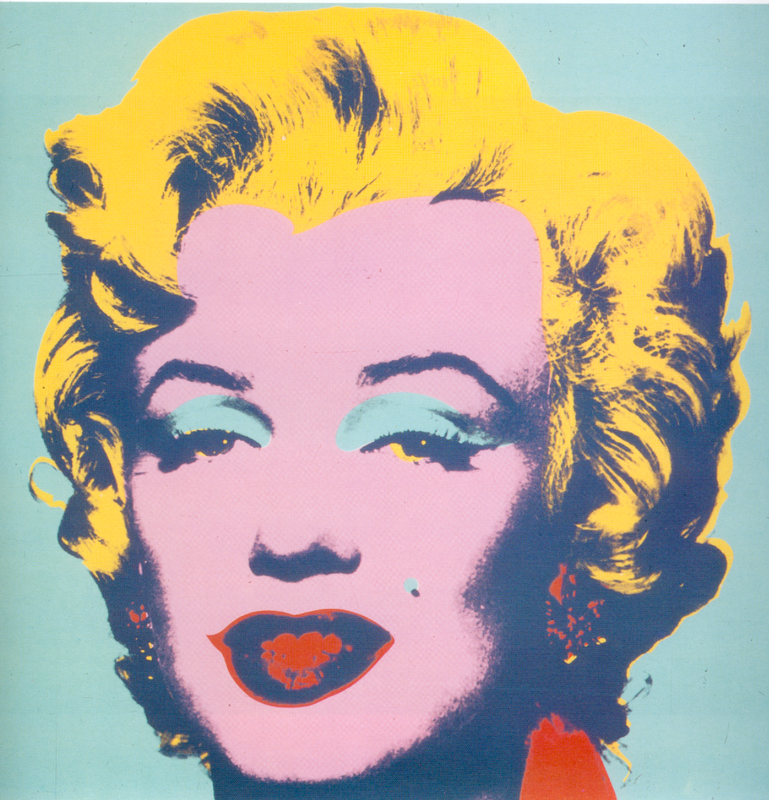 Modern culture brought us mash-ups and satires, with artists using parts of copyrighted content to produce new artwork. Some of those works are legal under fair dealing, but the line is very blurry in some cases. 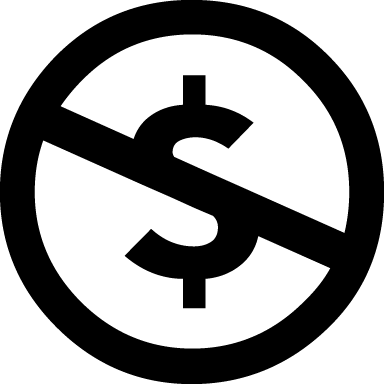 Fair dealing is a concept that I knew about already since it was clarified on the Remixer's Manifesto, and this video helped solidify my understanding (and you can read my impressions on this blog here). Instead of making a summary of my whole experience, I decided to pick one point that I found particularly helpful and important to creating an open resource community, and make a video to share with people on Social Media. I usually like to feel like my time was spent not only for an assignment, but also to help myself process information, as well as help others understand a topic. 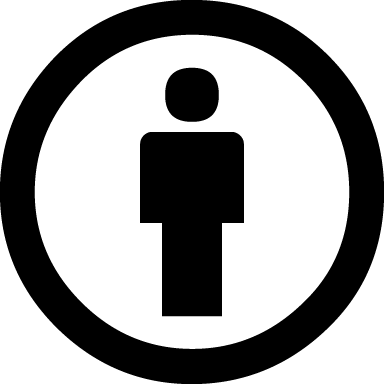 When I started OLTD 505, I had a good understanding of copyright and protection laws regarding published work, as I owned a publishing house previously; however, I did not have a good understanding of what copyleft was, and the difference between copyleft and the Creative Commons licenses. As someone who really wants to bring materials and products for free for other teachers and students, in order to support Open Education, these are crucial definitions to master. I also feel like many educators out there don't have that knowledge. So, as a final artifact, I have created the video below about how to license materials as a teacher, since this is the core for an open resource mindset. I started off by doing research, reading not only some of the links provided in class but also digging into the creative commons website as well as other resources. 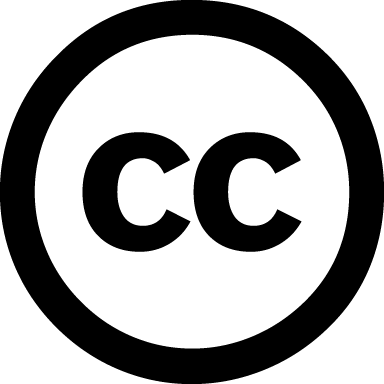 I looked for supporting images from the Creative Commons, part of my own library, or part of Powtoon, which is the program I used to create the animation. The video touches on the importance of open resources, as well as helps teachers understand licensing a little better. As a final thought, I really enjoyed how much we have learned during the course of this class. Some times I just wished I had more time, and a less crazy life! But somehow we made it through, and as it turns out, this was one of the most meaningful learning experiences since I started my path as an educator. This class made me reevaluate my previous ideas of what makes a good educational resource, when to share it and how to share it. I grew a lot as an educator, and was able to reevaluate my practice, making me a stronger teacher because of it. I am excited about creating new content, and I know so much more about what to do to - how to document processes, how to take pictures, how to make the presentation of content interesting and engaging, and how to make what I share a valuable resource. I am looking forward to continuing learning and teaching, and continue to be amazed at how relevant the OLTD program is for teachers in general, including brick-and-mortar ones.